Reading stories to young deaf children can be challenging. How do you make your story lively and interesting in sign language? How can you sign so that it is just right for young children who are just starting to learn sign language? And how can you sign and hold a book at the same time? In this DVD, fluent signers tell stories that will help you learn and provide stimulating entertainment for your children. 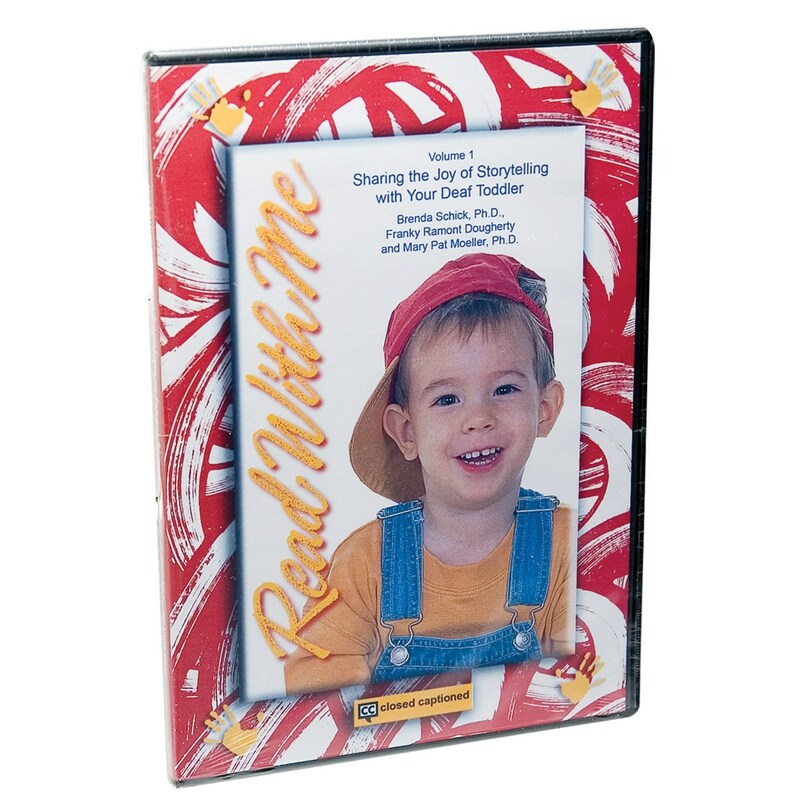 Using a variety of popular children's books, this tape will demonstrate how you can use your face and body to animate the story, simplify the language and sign concepts in a clear, visual manner and position the book for signing to your child. Approximate running time: 21 minutes.